Cinema Recon – Rapid Fire Film Banter! Bit Fix Radio has launched! If you like gaming, go check out our sister podcast! We have seen TEENAGE MUTANT NINJA TURTLES! Listen here! First and foremost, we are a weekly film podcast (for adults, due to the occasional nsfw language). However, simply calling Cinema Recon a podcast would be an unforgivable injustice. Our goal is to bring you the most professional, entertaining, and hilarious show on the Internets. In doing so, we want to transcend what people commonly refer to as a “podcast.” Every episode you’ll hear us discuss the latest theatrical and rental releases, our favorite movies new and old, and the most recent movie rumors and news. All this with a splash of patented Cinema Recon comedy, unparalleled anywhere else. We don’t claim to be pretentious movie critics. We are here to talk about the type of films WE want to talk about. If you share the same tastes as us, it should be abundantly clear by the first 5 minutes of any given show. In other words, if you’re looking for a review of Marie Antoinette, it ain’t here. As mentioned before, we aim to exceed all expectations of professionalism. So, when you hear us misquote a movie, or butcher the pronunciation of an actor’s name, or lose our train of thought, or crack open a cold one, yeah…we totally did that on purpose. Click Show Archives for a listing of all our shows!! Our website allows us to expand the goings-ons of the Show on a day to day basis, rather than just week to week. When we aren’t in front of the microphones, we will be hitting the boards to bring you movie news, feedback on the show, extra banter, and quite frankly, anything else we want to throw up there! We encourage your thoughts, suggestions, questions, criticisms, rants and raves. 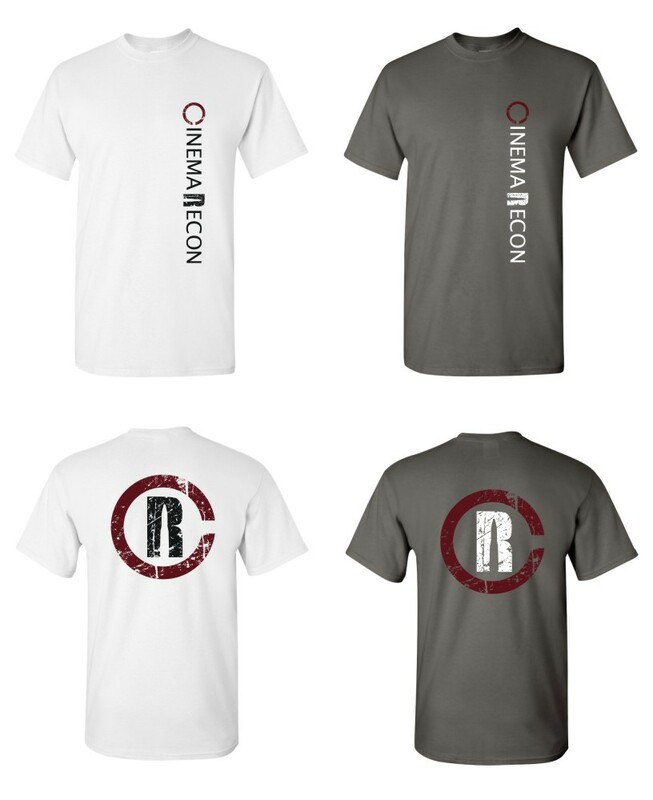 Just email us at cinemarecon@gmail.com and tell us what you think. A few examples of such emails would be “Hey, I want you to review (This Movie)!” or “Hey you handsome devils! What do you think about (This Topic)!” or “Hey Jake! You owe me (money/child support)! I’ll find you!” We will read everything you send and, if we can, incorporate it into the show. Also feel free to participate in any of our ramblings or news posts you find around the site. Click Latest Posts to start reading! !